• US Senator. 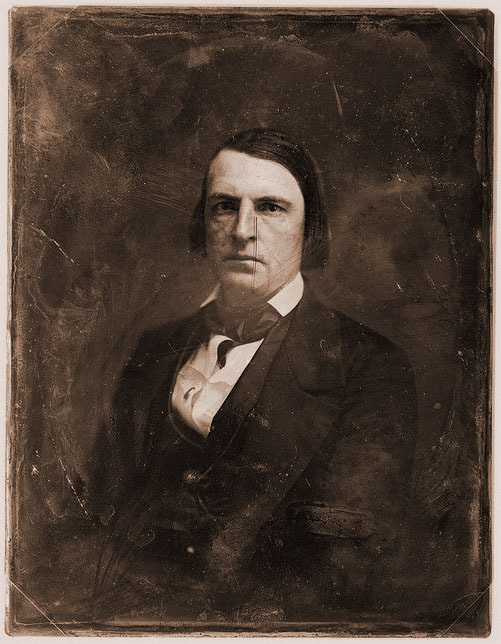 Served as a United States Senator from Alabama from 1849 to 1853. Also served as a Member of the Alabama State Legislature. A second cousin of legendary author Mark Twain (Samuel Clemens), he was also the author of novels including "Bernard Lyle," "Mustang Gray," "The Rivals," "A Tale of the Times of Aaron Burr and Alexander Hamilton," and "Tobias Wilson, a Tale of the Great Rebellion." • Alabama Biography - History of Alabama and Dictionary of Alabama Biography, Volume 3 By Thomas McAdory Owen, Marie Bankhead Owen, © 1921, pp. 348-9. • Brewer's Alabama History - Alabama, Her History, Resources, War Record, and Public Men: From 1540 to 1872 By Willis Brewer, © 1872, p 362. • Encyclopedia of Alabama - Entry on the Know Nothing Party, Clemens ran for office with this party. • Flickr: - Photo of home by Joseph Richardson, March 28, 2008. • Jonathon White's Blog - Letter explaining his vote for secession may not still be included in this blog. But we are keeping it here, hoping it will return. This page was last modified on 2 September 2012, at 05:57.